Training for the Wings for Life World Run? 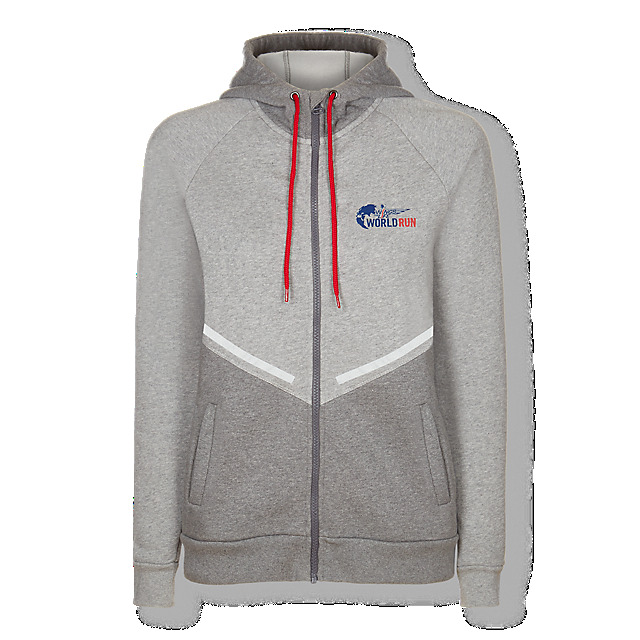 Stay snug but motivated on colder days with the Performance Zip Hoody, a classic sports layer in cotton and polyester, created to help you meet your fitness goals. 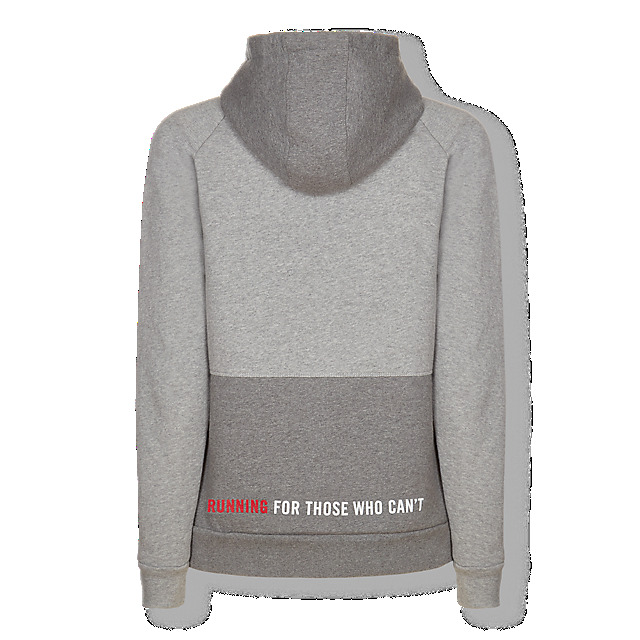 Designed in grey, it includes a Wings for Life World Run logo on the front and a "Running for those who can't" print on the back hem to keep you inspired, and has two side pockets to keep your hands toasty.